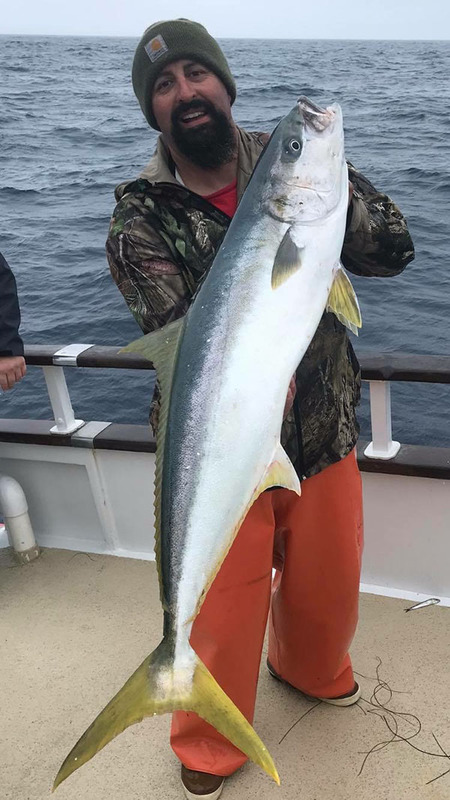 Kirk’s first one over 25 pounds. 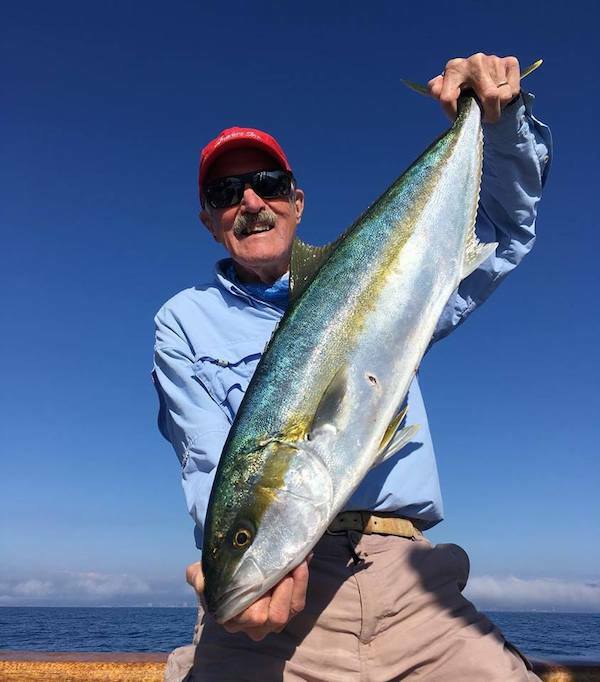 The were biting the Yo-Yo jig pretty good today! 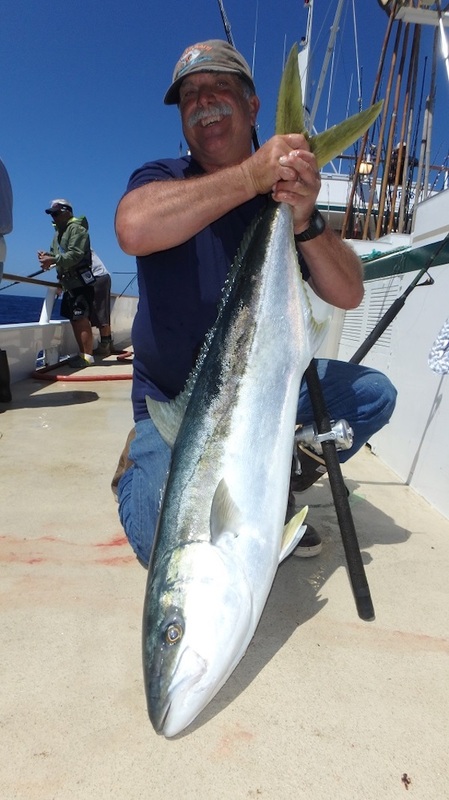 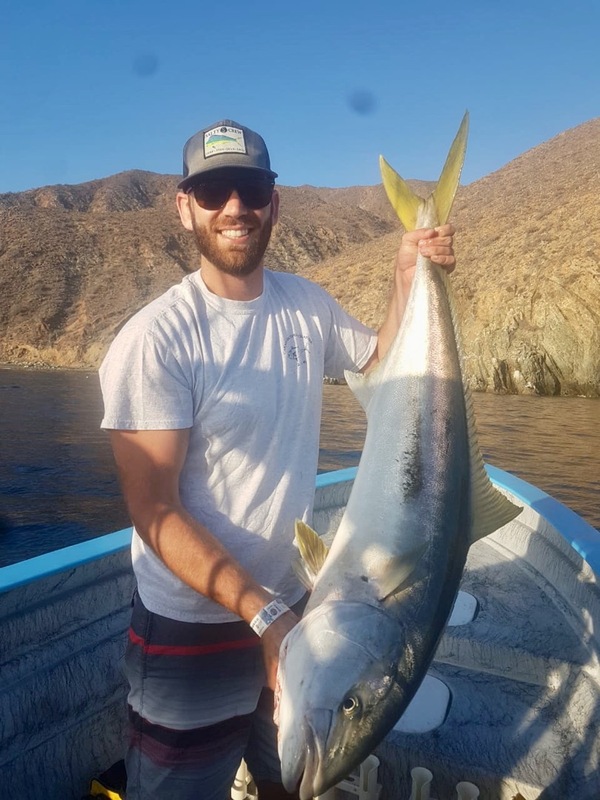 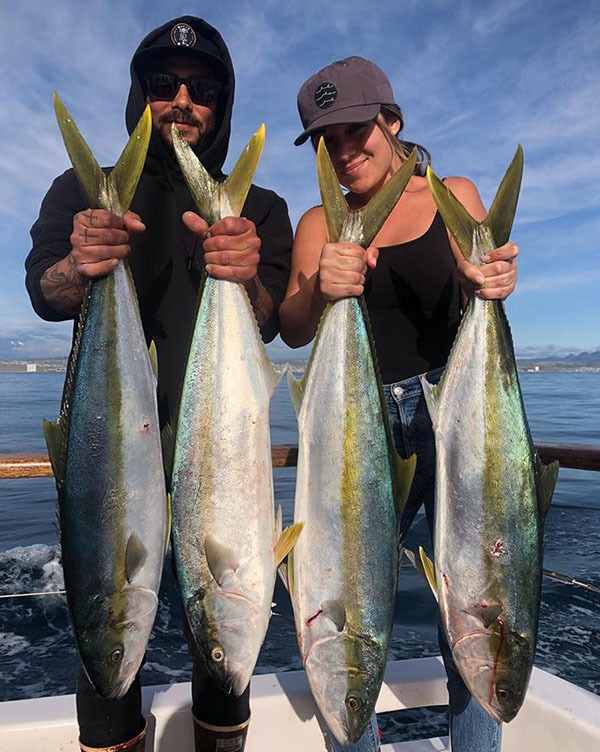 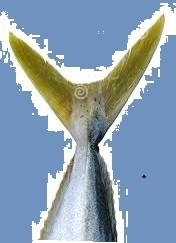 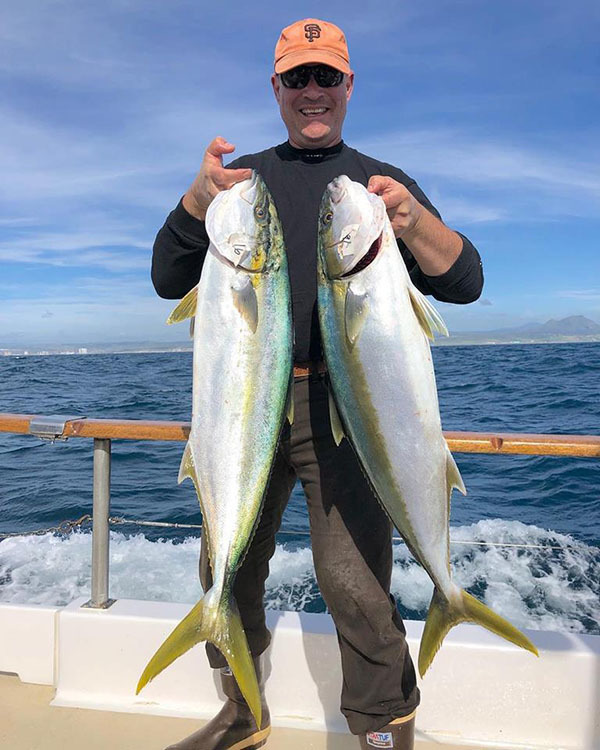 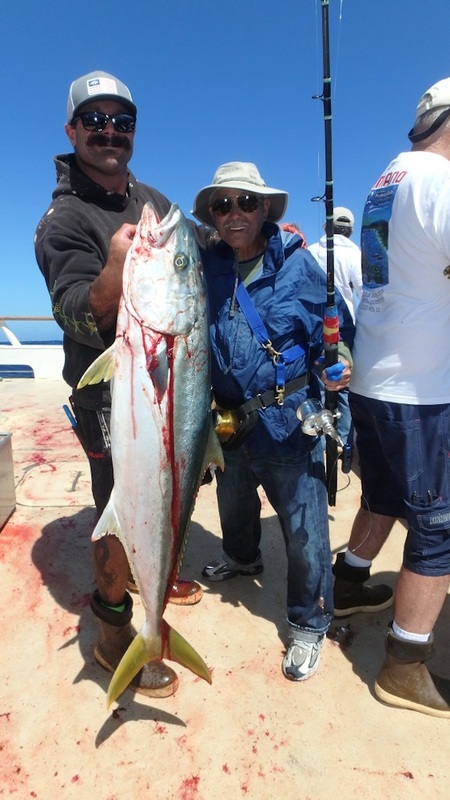 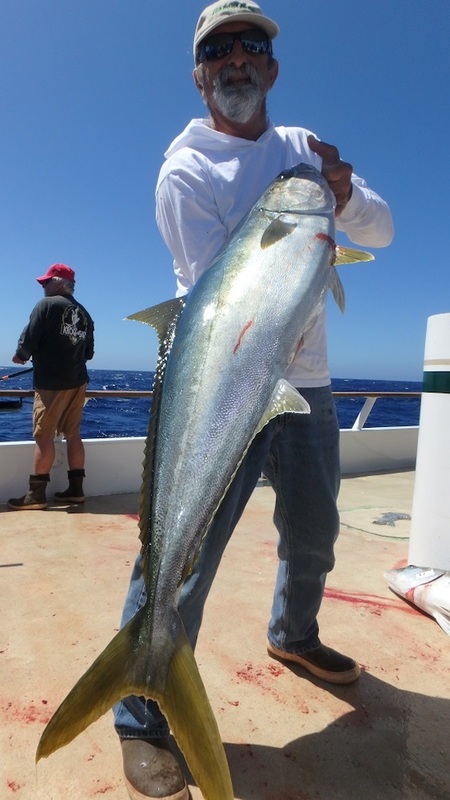 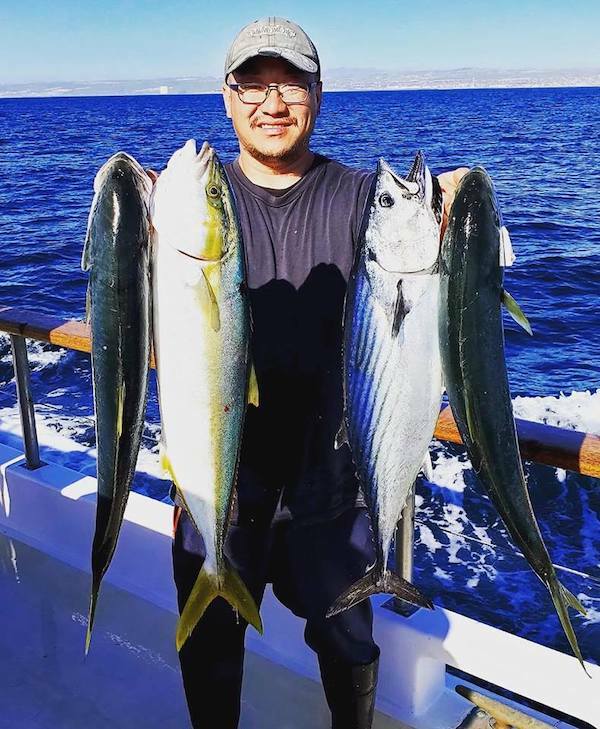 4 Yellowtail catches for this angler on March 17 trip on The San Diego. 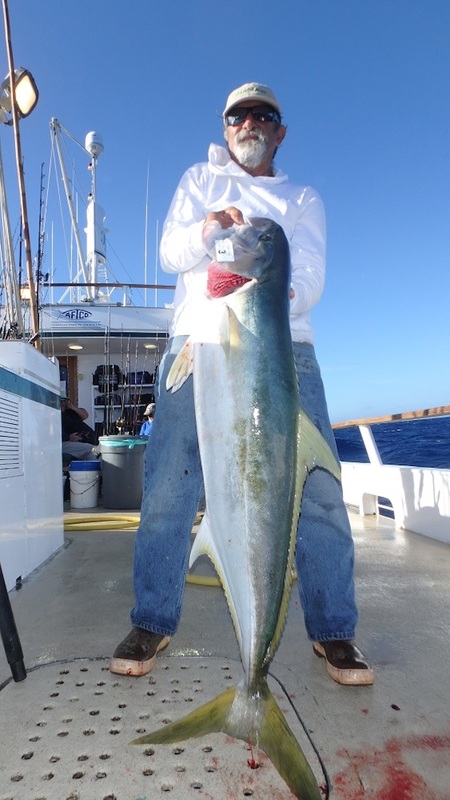 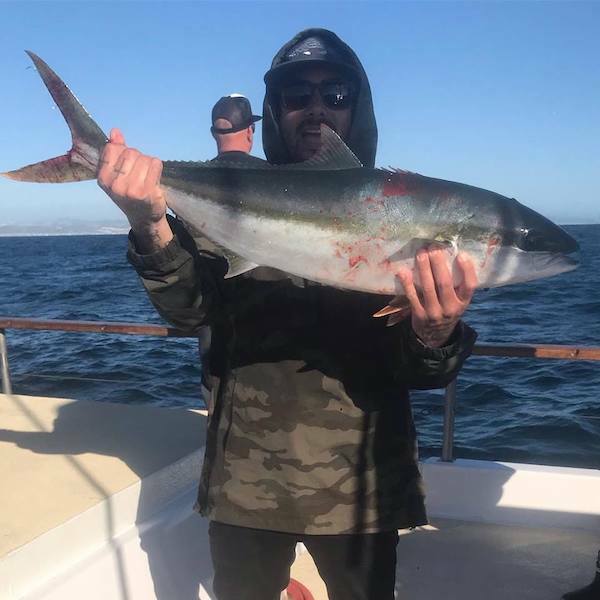 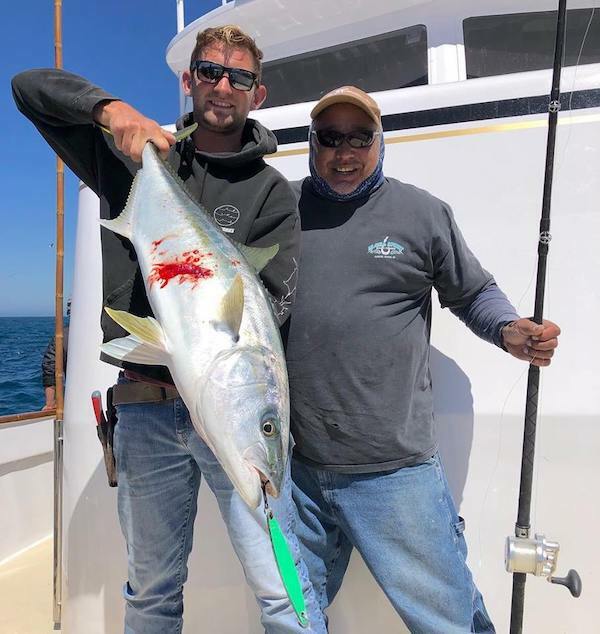 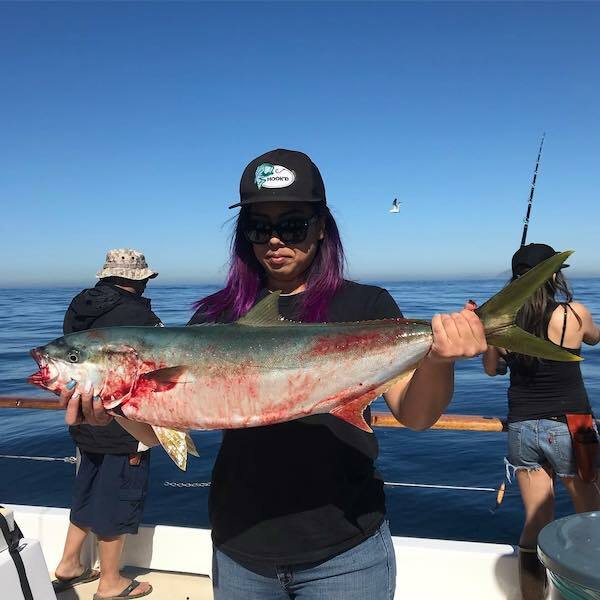 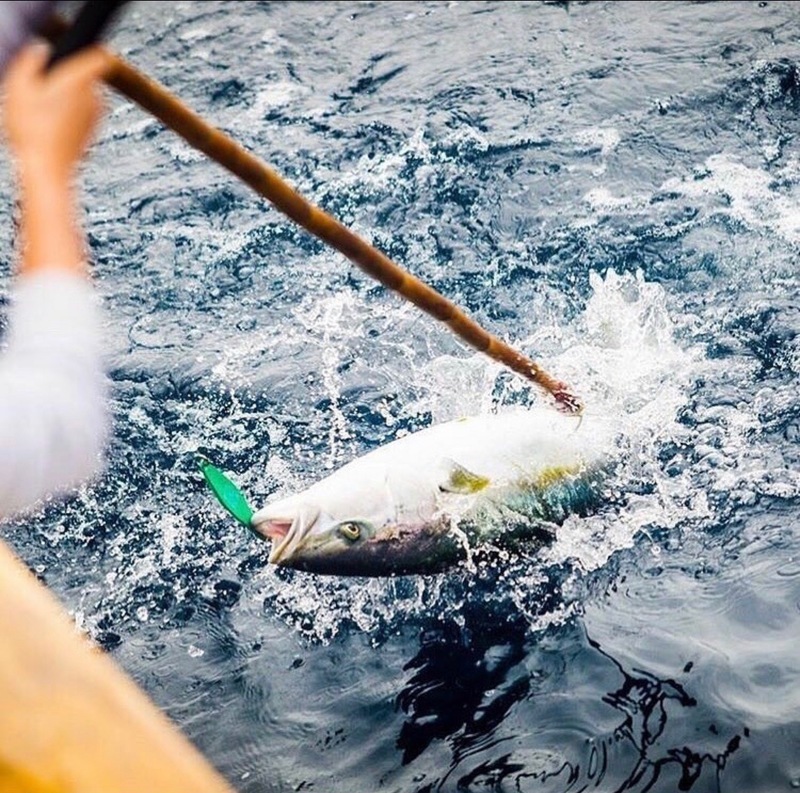 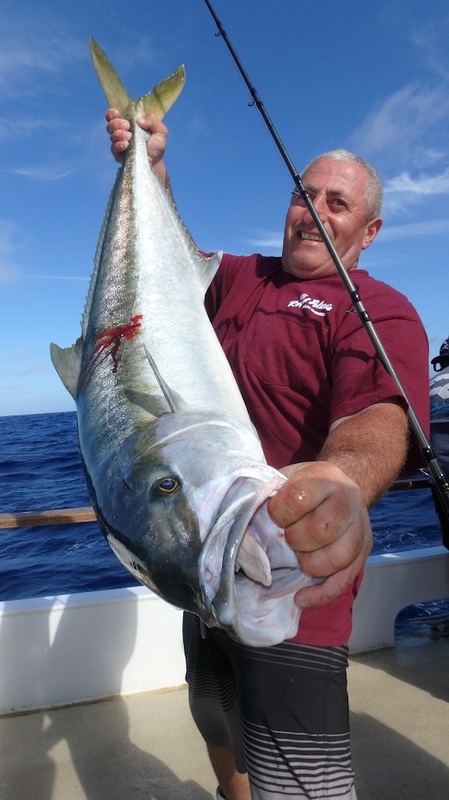 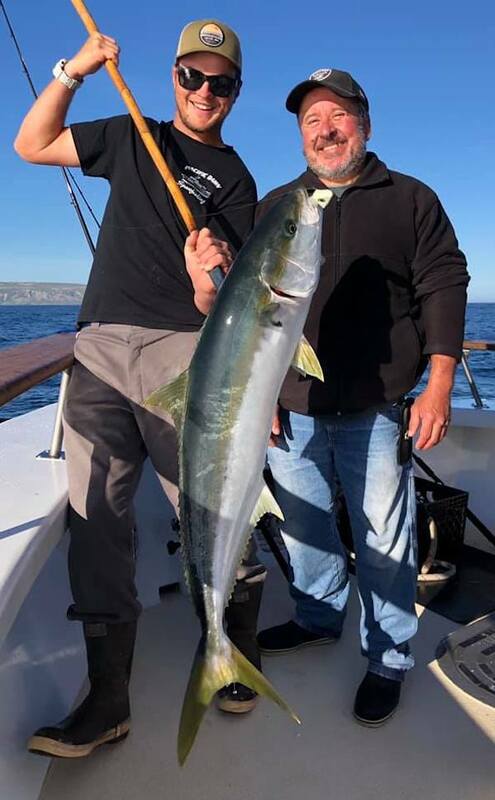 Big Yellowtail catch for this angler. 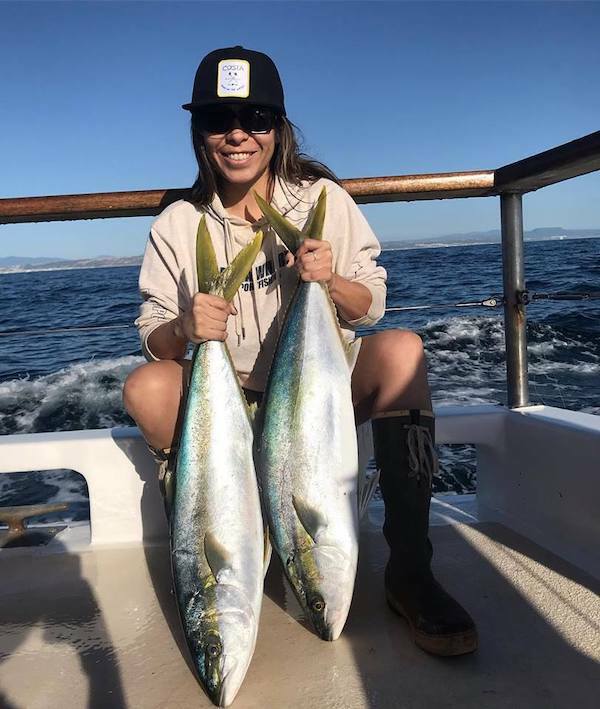 2 nice looking Yellowtails for this angler. 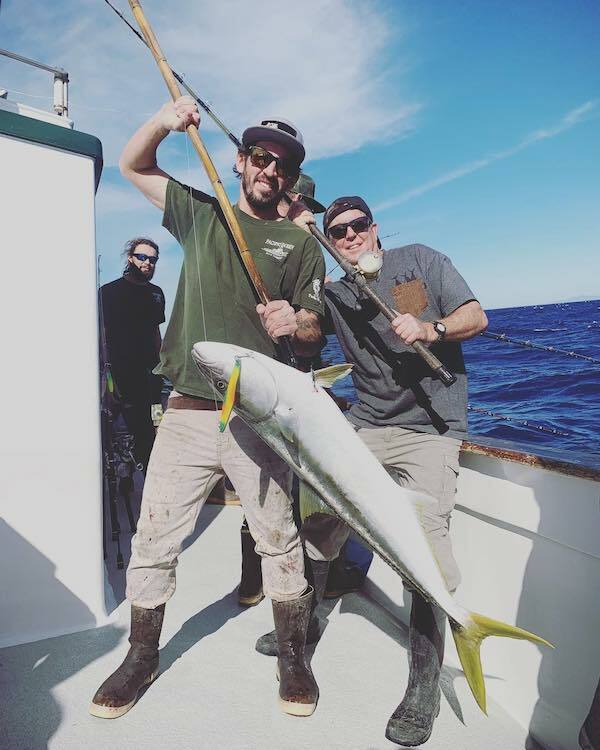 We had a beautiful 30 pound Yellowtail today at SCI. 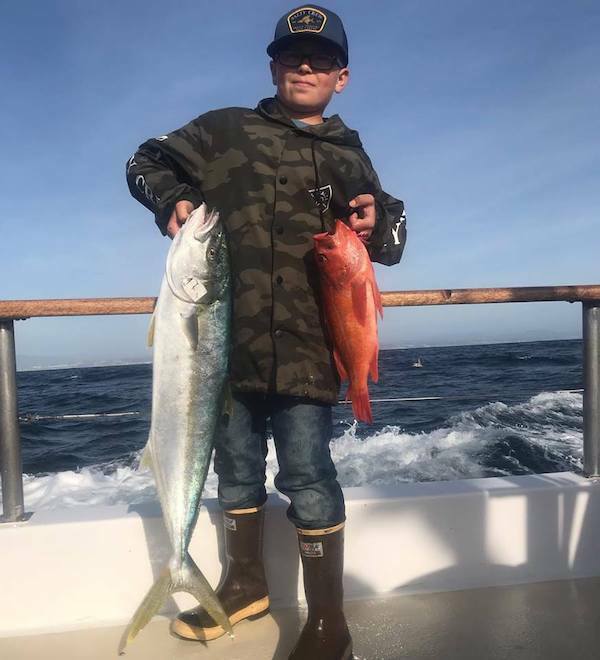 Deckhand Chapo is holding the Yellow.